The company had already increased prices of its cars in January 2019 by up to 4 per cent and the coming month will see its cars getting costlier. Honda will increase the prices from February. Honda Cars India will increase the prices from February 2019. This is the second time Honda is increasing prices in the 2019. The price increase will be to up to Rs 10,000 depending on the models. Honda Cars India today announced a price increase on all its models, which will be effective from February 1, 2019. The company had already increased prices of its cars in January 2019 by up to 4 per cent and the coming month will see its cars getting costlier. The price increase on the CR-V will be ₹ 10,000 and on other models to up to ₹ 7,000 depending on the variant. 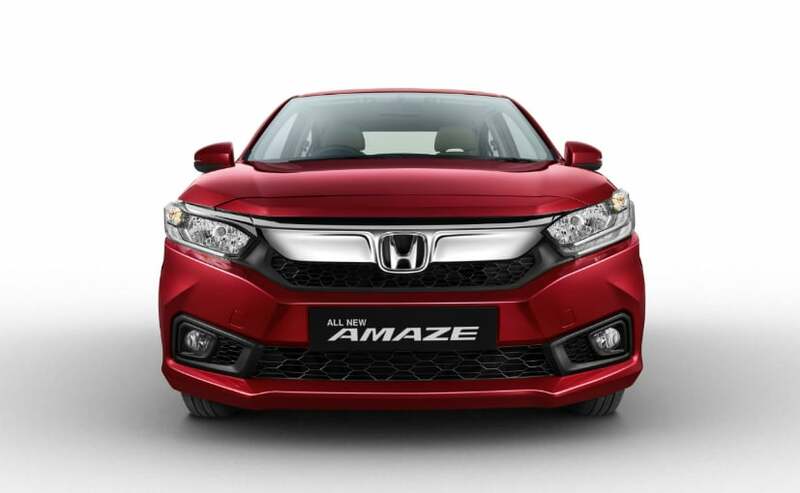 Rajesh Goel, Sr. Vice President and Director, Sales and Marketing, Honda Cars India Ltd. said, "There has been huge pressure on costs owing to commodity prices & foreign exchange rates and we had been trying to hold this increase for as long as possible. However, we are now compelled to pass on a part of the increased costs to customers effective Feb 1." Recently, some of the major carmakers such as Maruti Suzuki, Tata Motors, Ford, Renault, Nissan, Toyota and BMW have also made price hike announcements citing similar reasons. Along with internal economic factors such as rise in input costs and interest rates, global economic factors like the taxation on CKD units and forex rates which are important for the Japanese company to fix the correct price of models like the CR-V and the upcoming Honda Civic which are assembled with over 30 per cent of imported components.